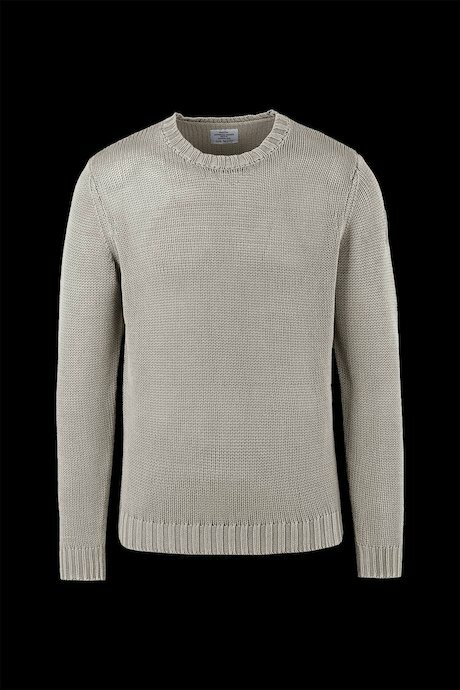 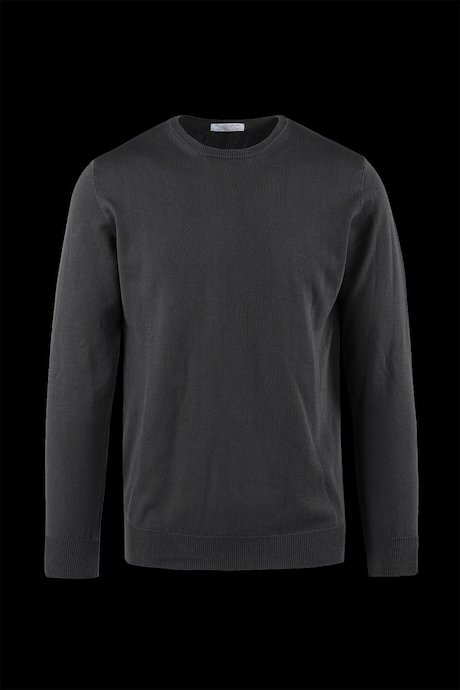 For you Bomboogie men’s knitwear line with strong urban influence for a casual and contemporary look. 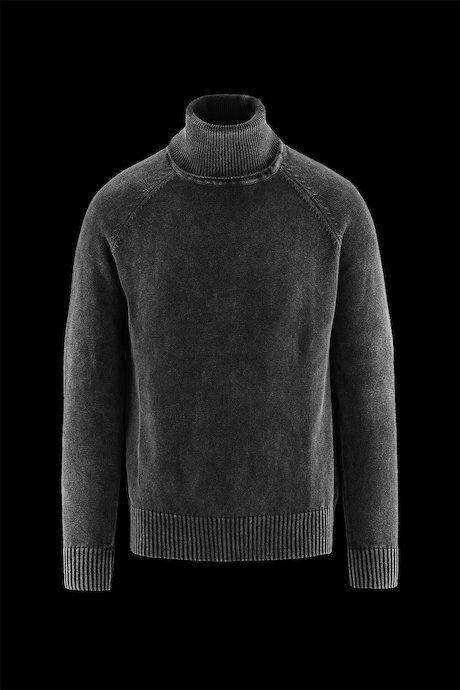 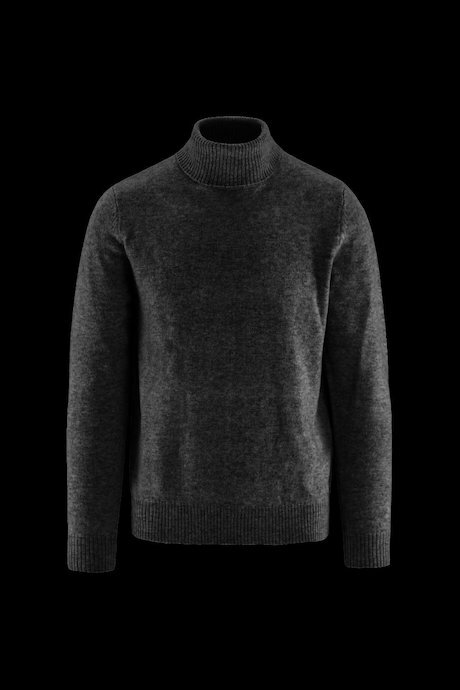 Winter sweaters and turtleneck pullovers, for those who want to feel warm during the coldest days without ever giving up style. 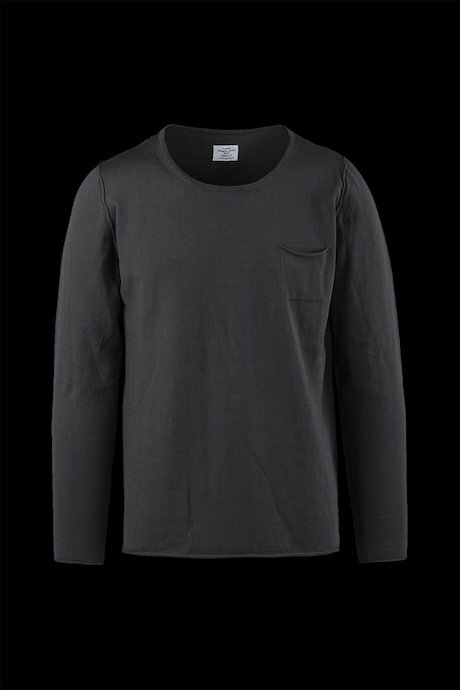 Winter passepartout pullovers both for working and casual days. 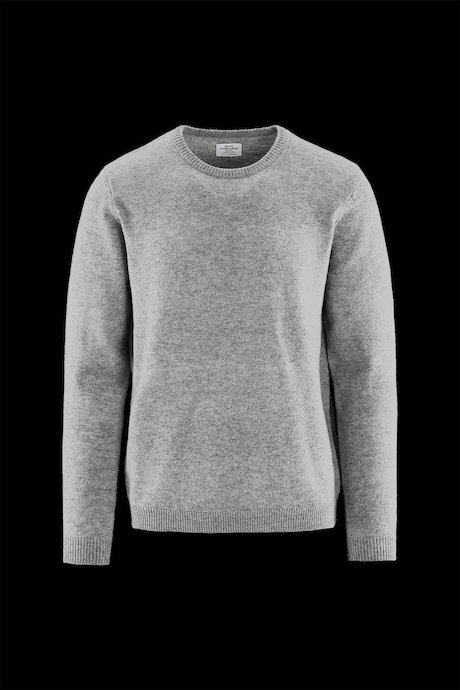 Bomboogie selects with great attention fabrics for its knitwear line, coupling natural fabrics like wool and cotton with other innovative and resistant fabrics. 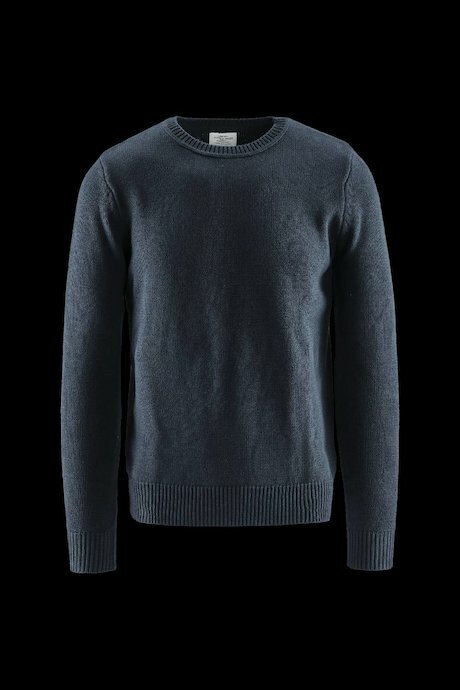 The addition of special details like pockets, buttons, zip, finishing and coupling of colours makes each product refined and unique. 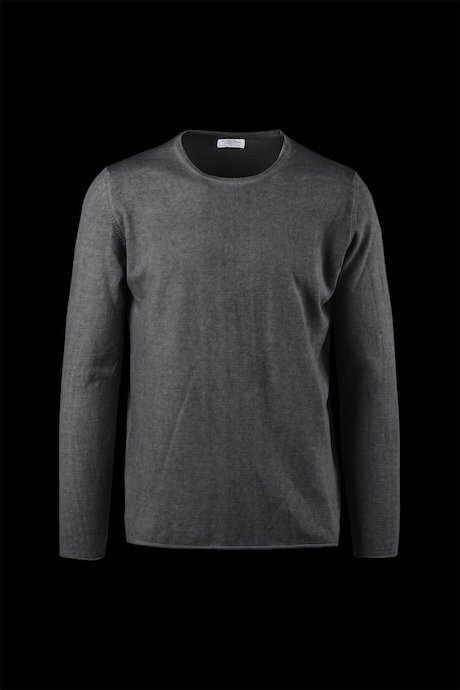 Easy and pleasant style, cool and comfortable, unmistakable brand style, for a personal look for any occasion. 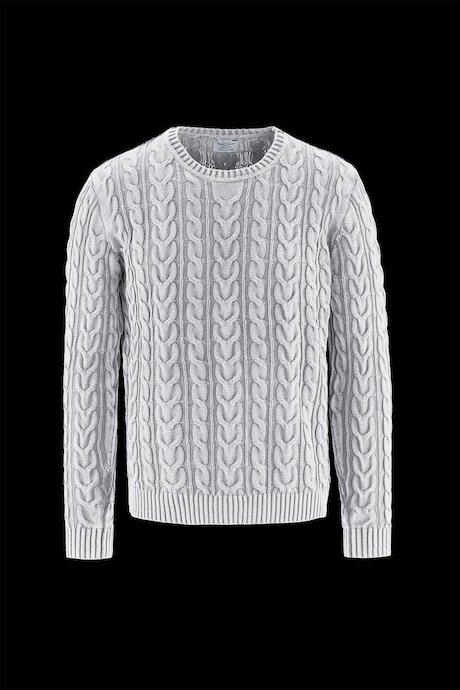 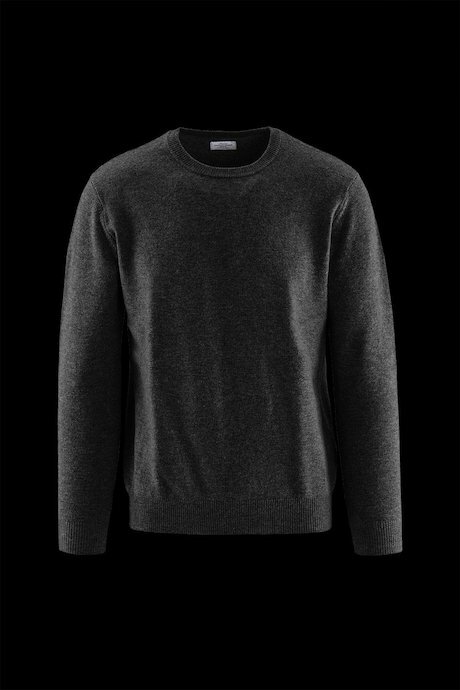 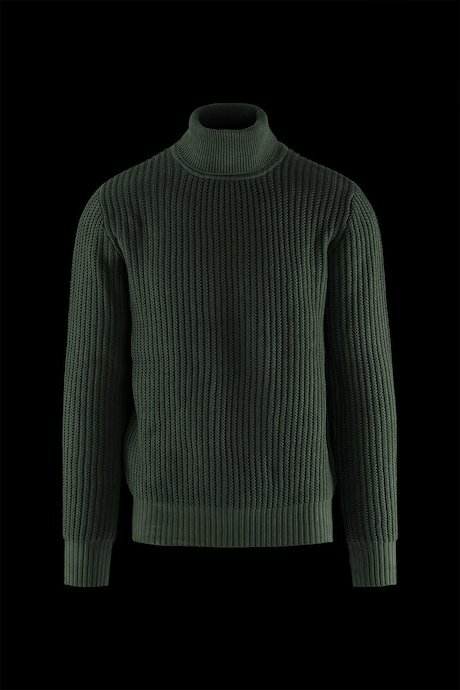 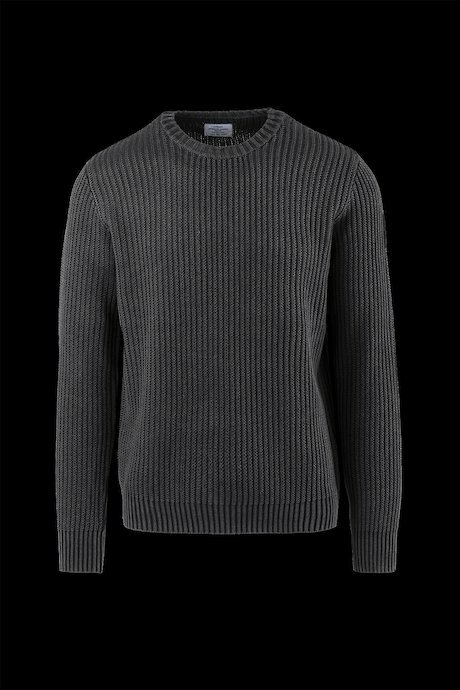 Discover knitwear men’s selection online.